The HCI Group provides healthcare IT consulting and resources for electronic health record implementation in the U.S., U.K. and Middle East. 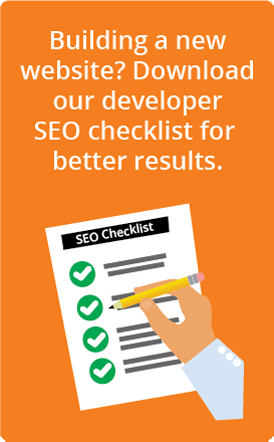 The client was aware of SEO and interested to see if it would increase conversions. They also had PPC services from another company that weren’t performing up to par. We provided national SEO, PPC and press release writing and distribution services. Within eight weeks, our client closed on a lead that resulted from our inbounding marketing work with a hospital they’d been courting for more than a year. We have since cultivated three additional healthcare systems that have contracted with HCI through website leads, which can result in multimillion-dollar contracts for our client.